For all of life's sweetest moments, we're here to offer decadent candies and chocolates to savor the moment just a little longer. 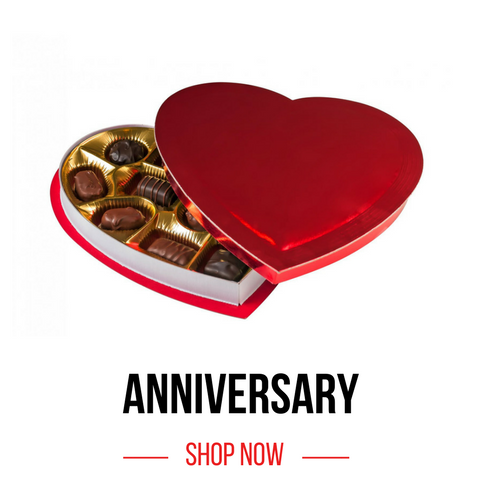 Whether you're in need of party-themed mints and candies for birthdays or a box of elegant chocolates to treat your sweetheart for your anniversary, Las Vegas Sweets has something for any occasion! 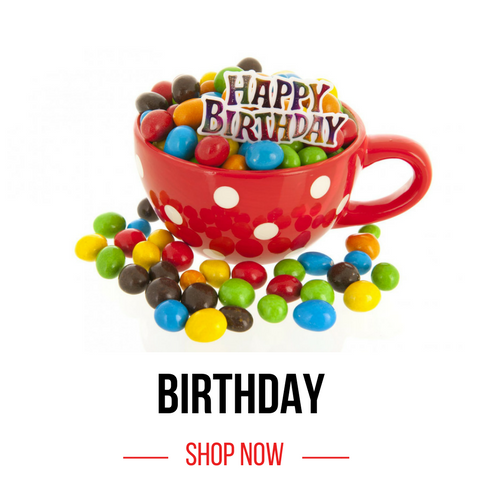 Whether you're celebrating your child's 1st birthday or your grand 40th, everyone deserves to enjoy their favorite candies on their big day and at Las Vegas Sweets we have candy themed for every kind of birthday you can imagine! Weddings are just the beginning of sweet celebrations for couples; each year, you'll have an anniversary that calls for savory sweets and of course, the classic box of chocolates! The big day has finally arrived: graduation. So let us make it all sweetness without the bitter with our decadent treats! Just like with wedding favors, we offer personalized sweets, candies, chocolate bars and more that we can assemble beautifully with fun labels. Let us add your name, a quote and graduation date for a timeless touch you're sure to love! Exit the work place with a sweetness the whole party can enjoy! 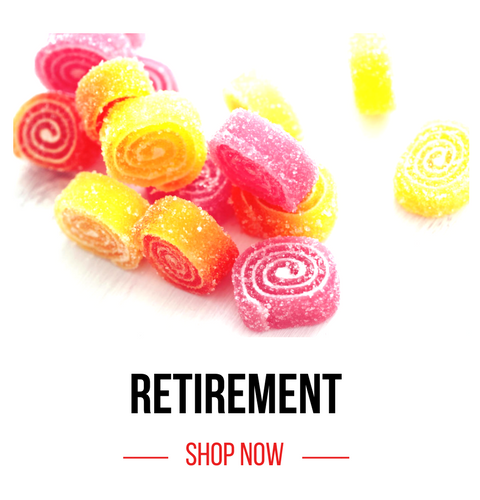 For retirement parties, chocolates and candies are a must and you won't be short of them with the help of Las Vegas Sweets. 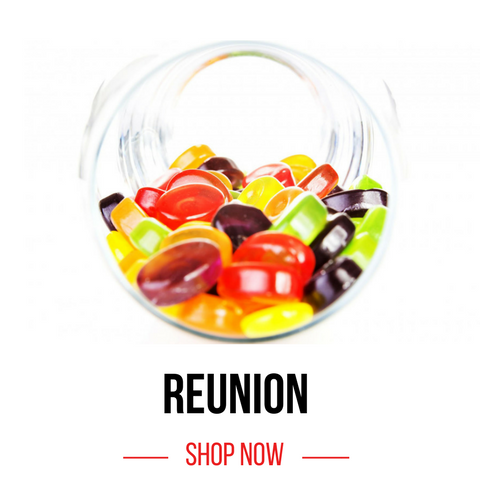 At Las Vegas Sweets, we have chocolates and candies perfect for any occasion including reunions! 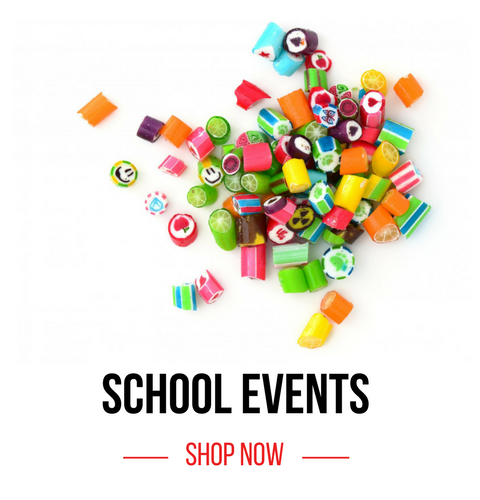 Whether you're planning a family reunion, class reunion or just a gather of friends, let Las Vegas Sweets cater in sweets the whole party can enjoy! 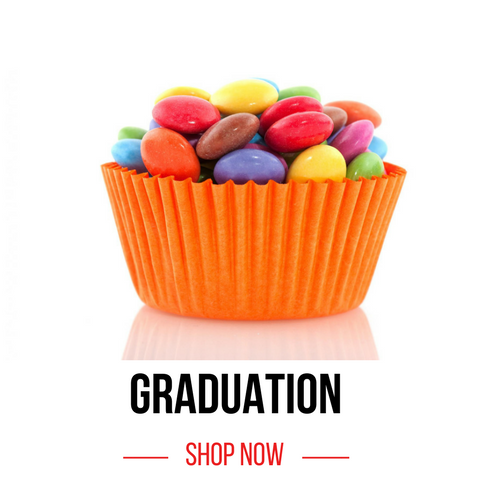 Show your teacher appreciation with candies and sweets by Las Vegas Sweets! 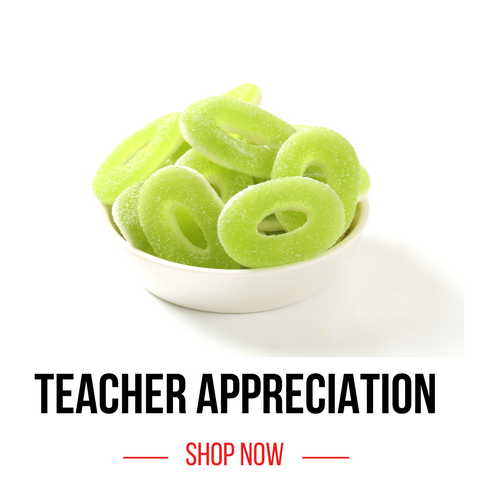 Trust us when we say there's no better way to show a teacher you care than with something sweet! 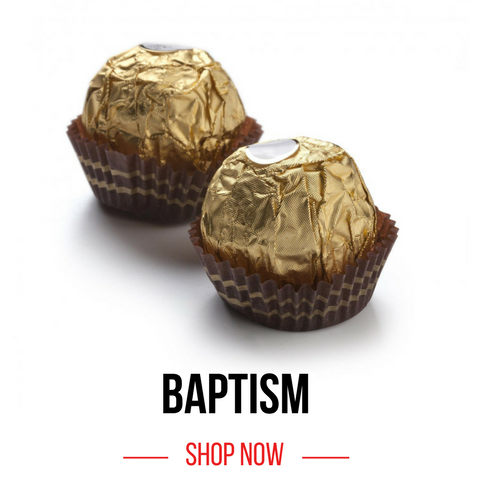 Who says you can't have sweets for every occasion? 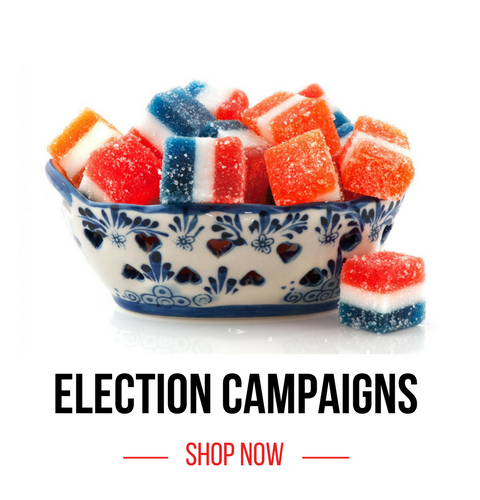 Because at Las Vegas Sweets, we say you can and that's just a true for election campaigns. 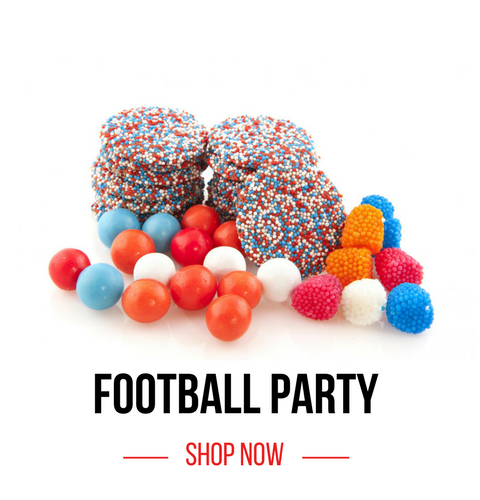 Enjoy your favorite candy for your favorite candidate! Every now and then, Grandparents deserve to be spoiled and we can make that happen at Las Vegas Sweets! 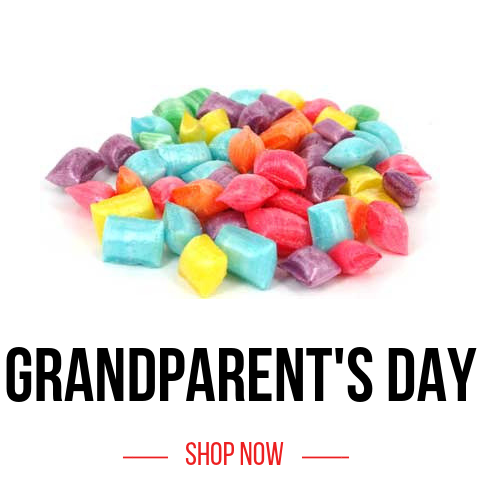 Select from an intriguing variety of candy, chocolates and other sweets they're sure to love for Grandparent's Day this year! Family reunions are a time of celebration and closeness. 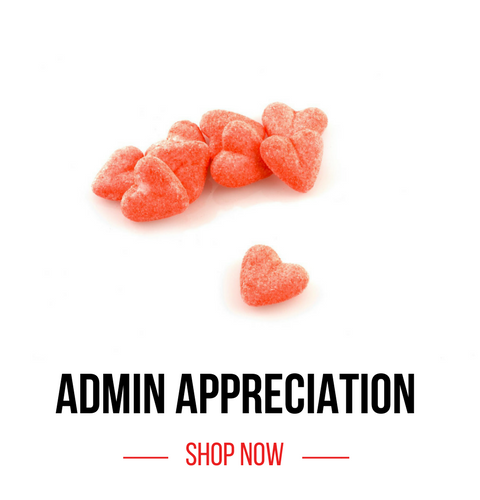 What better way to share the love than with gourmet sweets! 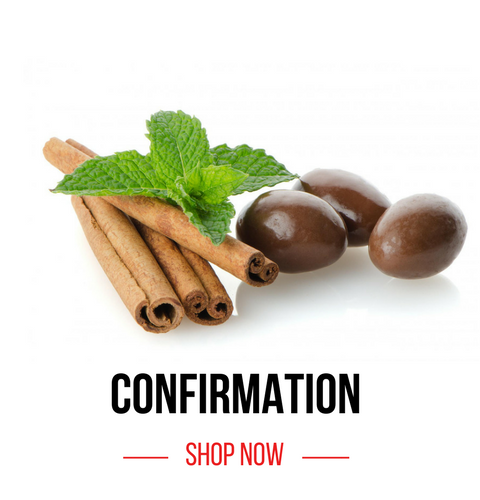 Las Vegas Sweets has everything you're taste buds crave including personalize chocolate bars and more!